I got this sample set from House of Flair - I was picked to be one of their August 2012 guest bloggers! Yey! 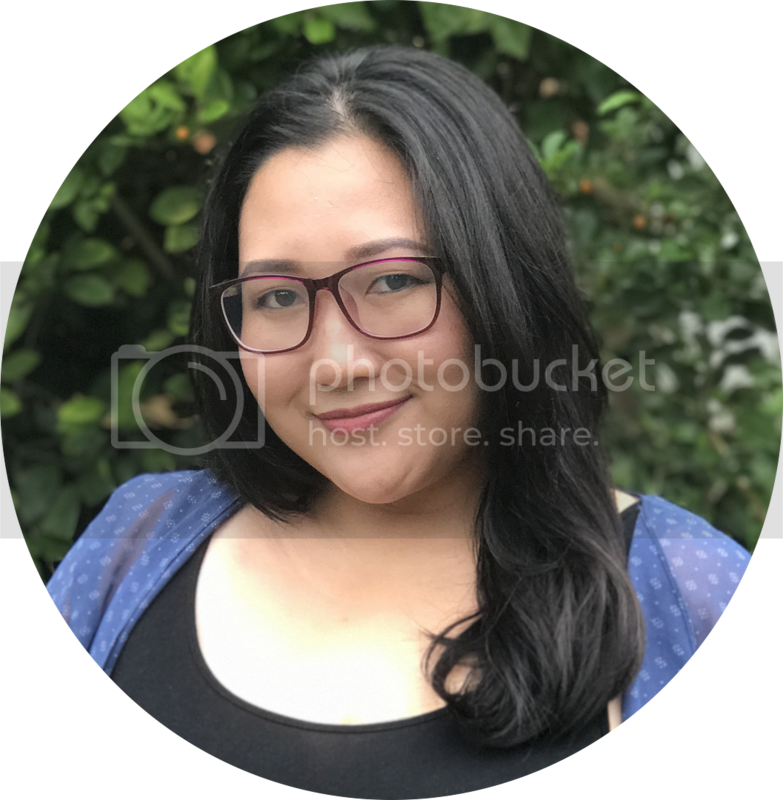 Anyway, I know you all have heard of Urban Decay and there are hundreds of reviews about these products already but I want to tell you my thoughts about them. 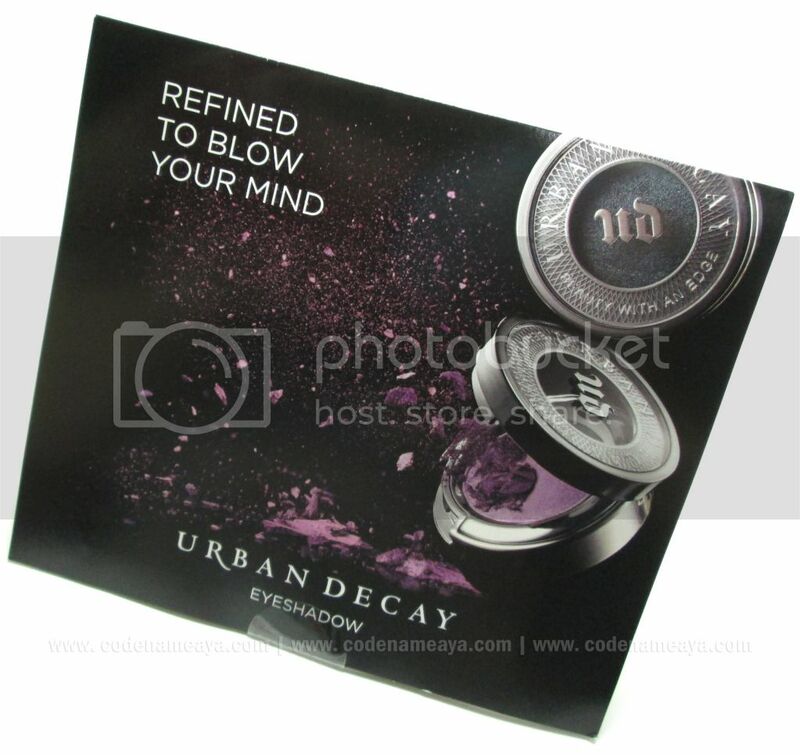 This set contains samples of two UD eyeshadows - Half Baked and Evidence - and a sample of the UD Eyeshadow Primer Potion. 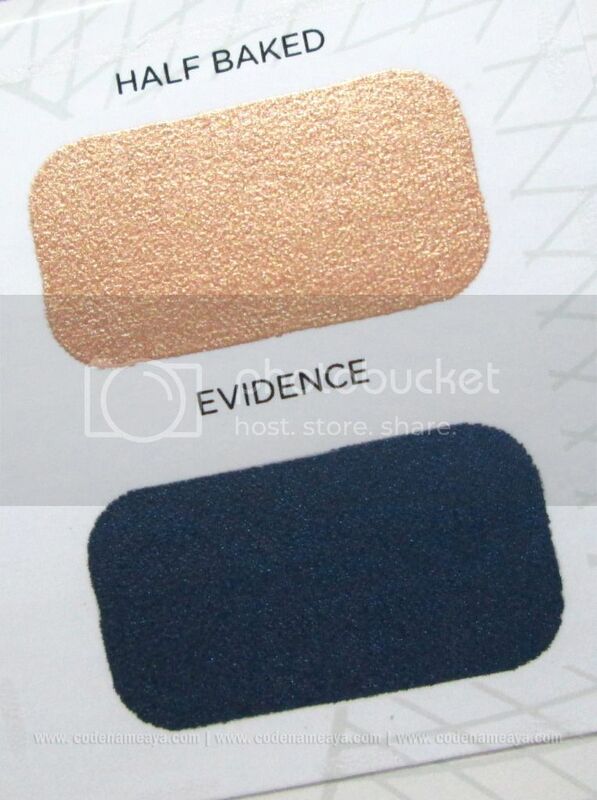 ...and Evidence as a deep navy blue shimmer eyeshadow. Both have luminous sheen and no glitter. 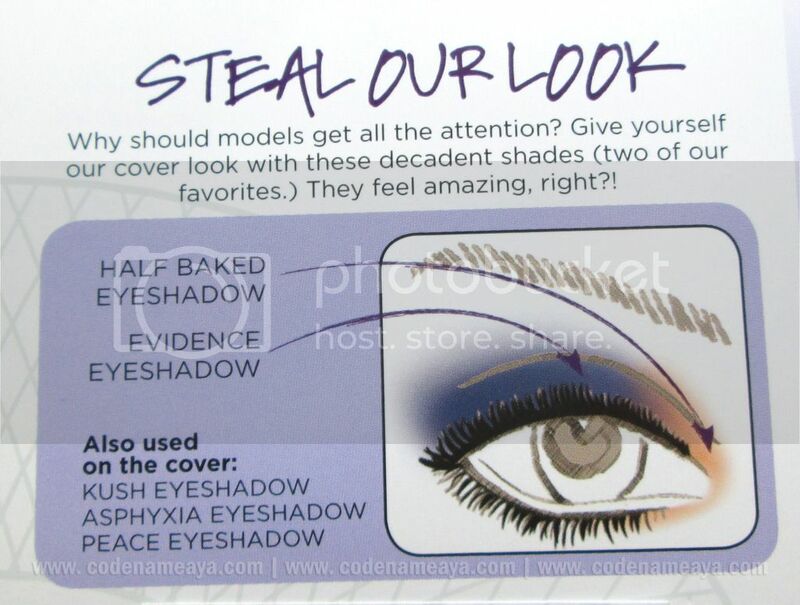 There's also a simple tutorial on how to use these eyeshadows together. 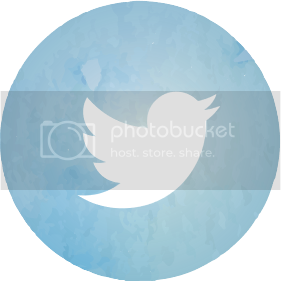 Here's how I used the two together. I actually just followed the eyeshadow chart. What can I say? 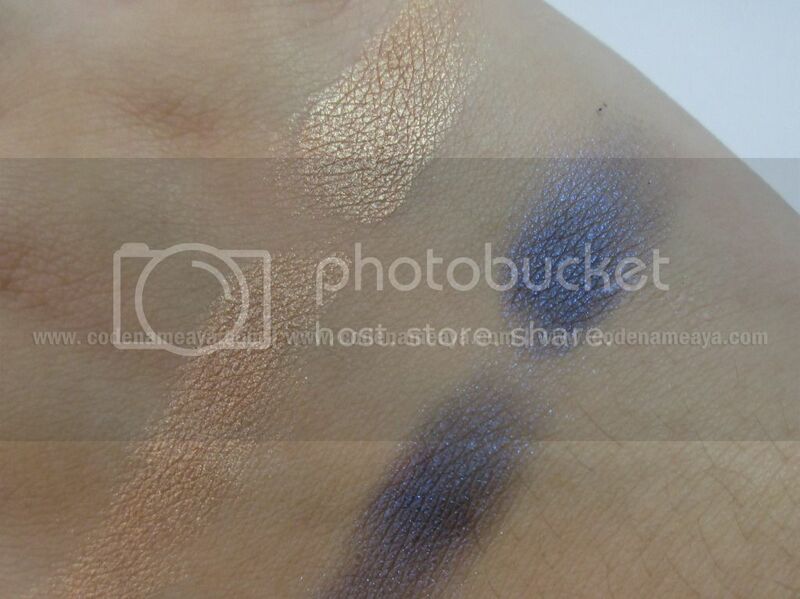 These eyeshadows are really nice. 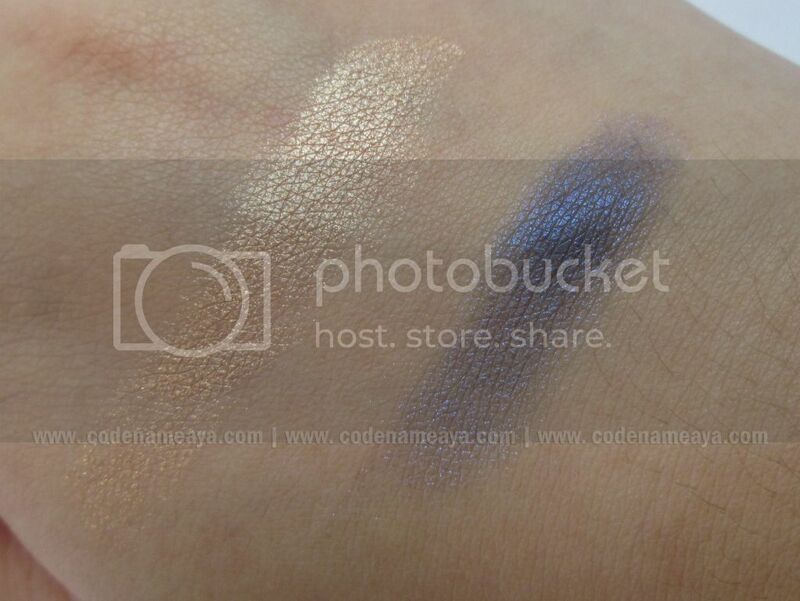 They are pigmented, they go on smoothly on the lids and are easy to blend. The color's buildable, too. They're soft and not chalky or grainy at all. 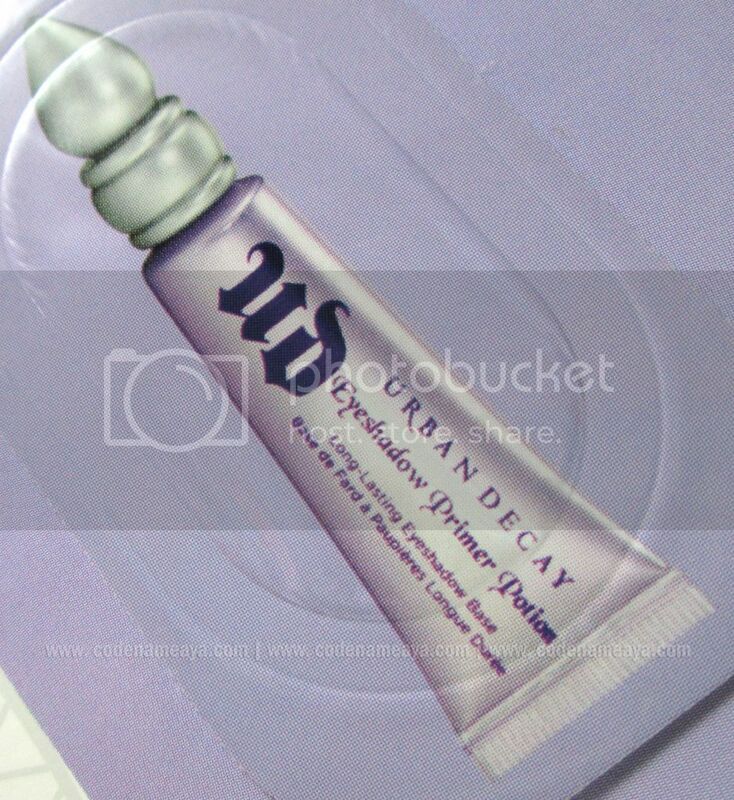 Availability - Urban Decay currently doesn't ship internationally, and they don't have stores in the Philippines. 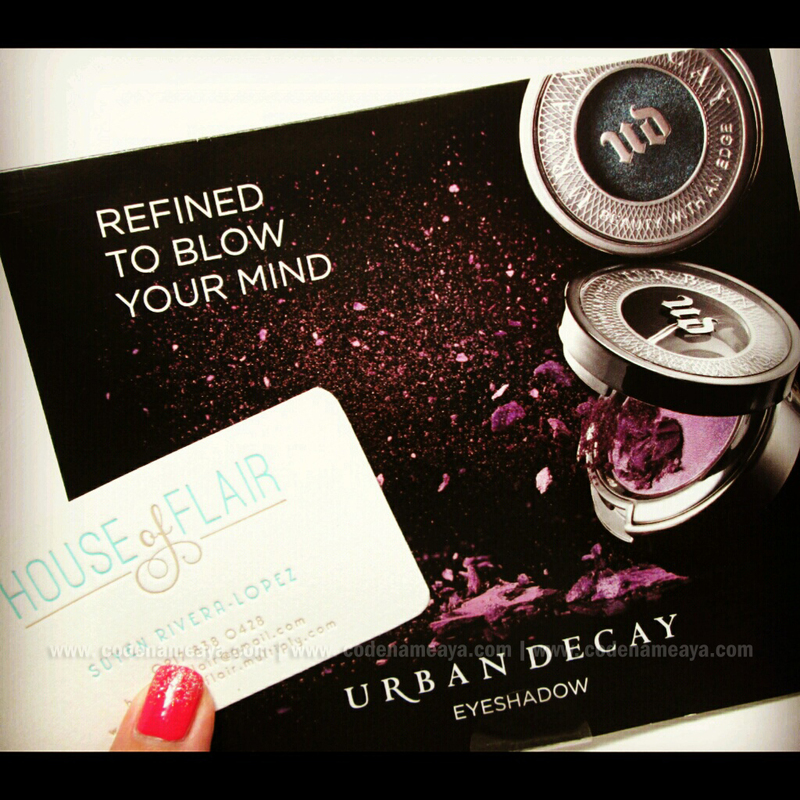 BUT the good news is that you can order these and other UD products through online stores like House of Flair. 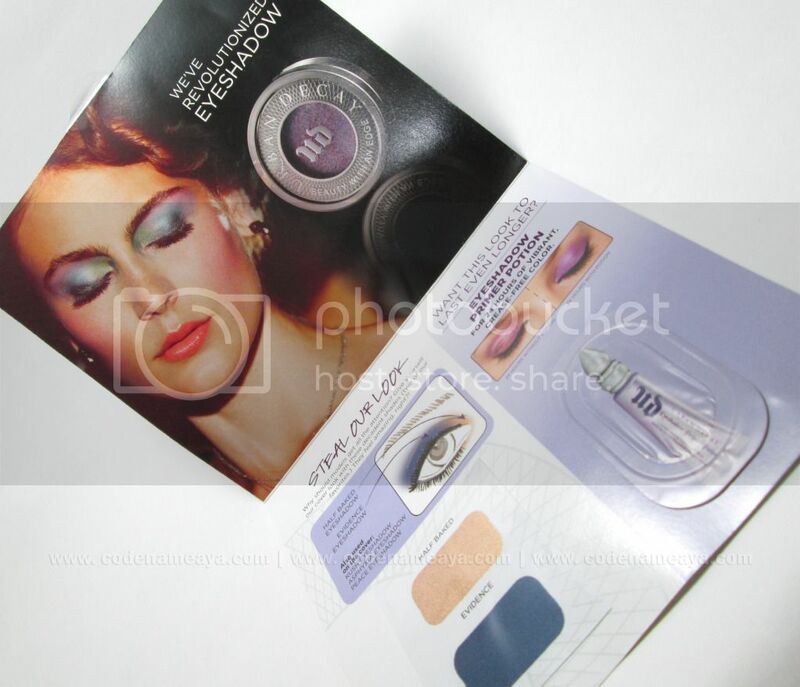 This primer claims to give long lasting, crease-proof and more vibrant eyeshadow that lasts up to 24 hours. 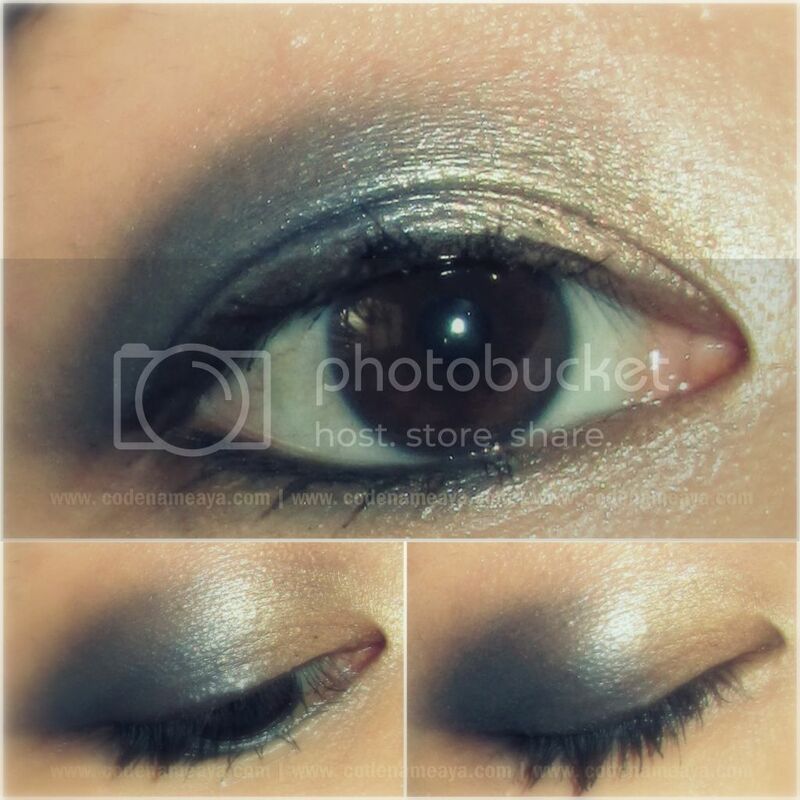 And it does make the eyeshadow appear more vibrant, as you can see in the photo below. It also does prevent my eyeshadow from creasing for several hours. Note that I have oily lids. I wasn't able to test if it really does help my e/s last for up to 24 hours like what UD claims, though. I don't wear my makeup for 24 hours straight! Haha. I tried rubbing the swatches on the back of my hand lightly, though, and the ones without primer faded but the ones without didn't budge as much. As for the consistency, mine has already dried up a bit so it has to be blended immediately once it's on my lids, or else it'll give an uneven and patchy finish. I believe that this is not mostly because of the formula itself but because of how the product is packaged in the sample set. In sample sets like mine, it's hard to keep the primer from drying up because it just comes in a peel-off sachet packaging. Giving this primer 4 out of 5 stars, too. Would have given it all 5 if it were more affordable. I'd recommend this to those who have oily lids and are willing to invest on a really good primer. If eyeshadow doesn't really crease like crazy on your lids, I think you can settle for a less expensive primer. If you are interested in these or any other Urban Decay products - or almost anything from the US that's not available in the Philippines - I suggest you visit House of Flair's website. AND here's one more thing - HOF ships all orders for free nationwide at no minimum order amount! Cool. We love free shipping, don't we? 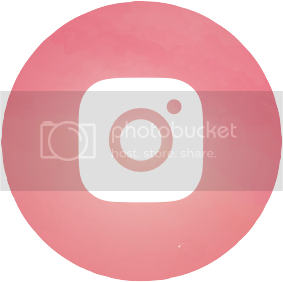 And that's it for this long post! I'm gonna have to save up for a NAKED palette. You know me... I love neutrals. 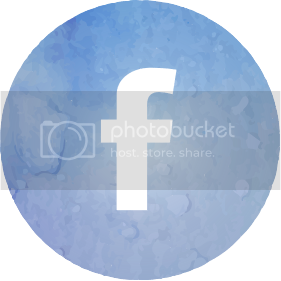 Disclaimer: Products were sent by the online store but the views and opinions expressed in this post are purely mine and based on my own experience with the products. it really has a purplish color on your swatch... but i don't know when you applied it to your eyes it turned like dark blue/dark gray color. i would love to try it out too but need to save more hehehe. by the way the colors complement your eyes too! The eyeshadow looks great on you! I'm trying to save up for the Naked (1) palette as well. The eyeshadow looks great on you! I'm saving up for the Naked (1) palette as well. Thanks for the review! those are really nice shades and they compliment each other perfectly. It looks great on your eyes too. 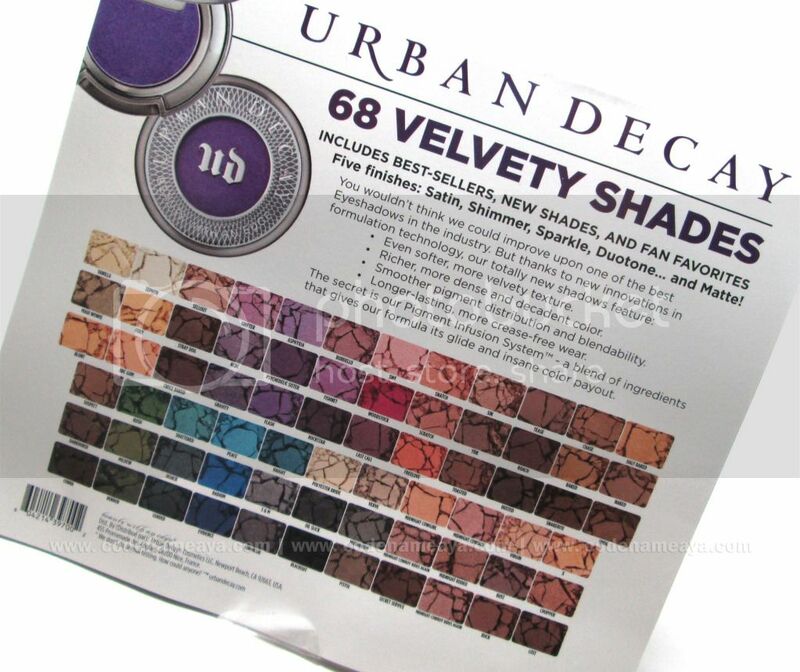 I wish I could try Urban Decay Eyeshadows soon. 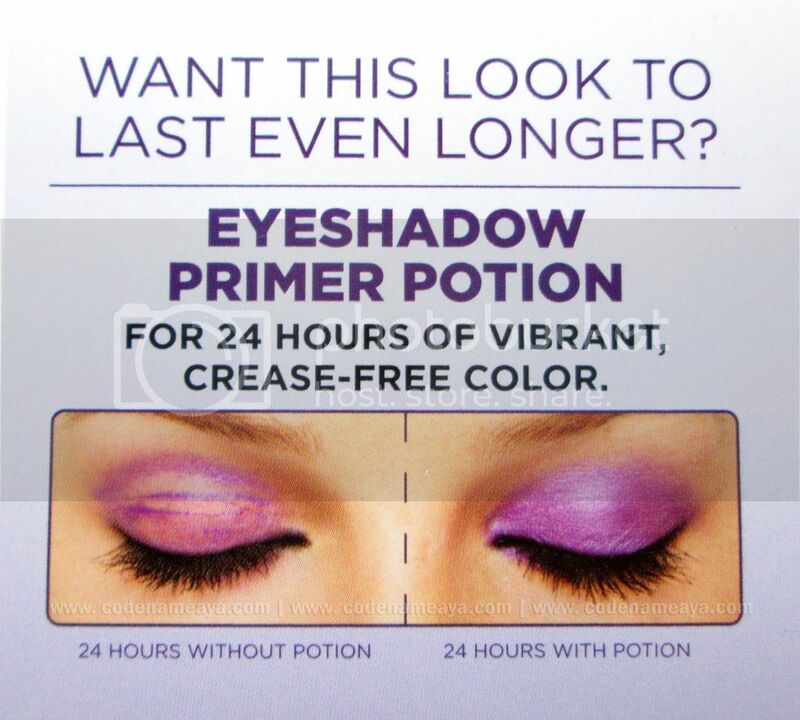 I've been wanting to buy their primer potion, but I just find the price too impractical since I can find eye primers that perform at par but cost less.